There is something that is so uniquely mysterious about the Japanese culture that it has somehow both mystified as well as inspired the Western World today. From the rich history of the samurai warriors and the daimyos to the life under shoguns, the colorful culture of the Japanese is so far away from that of ours that it has the magical ability to draw us into it. 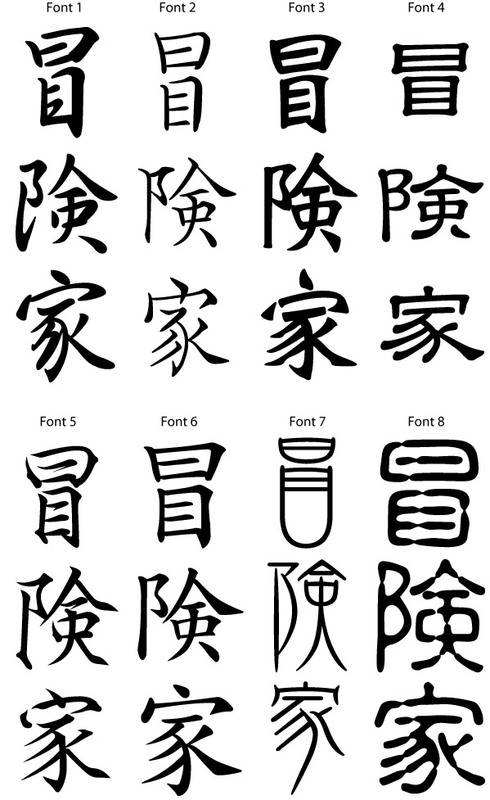 This article deals with the exotic world of Japanese tattoo symbols and designs. A world where you are greeted with some of the most enticing scents of exotic brewing tea, and a place where your senses will eagerly await the majestic obstacle of the cha ceremony. Yes, Japan is a place that has somehow intoxicated our minds with its art and its intense philosophy. The beauty of the Japanese landscapes, woodcut art forms and watercolors have all been long since admired for their tranquility and beauty. 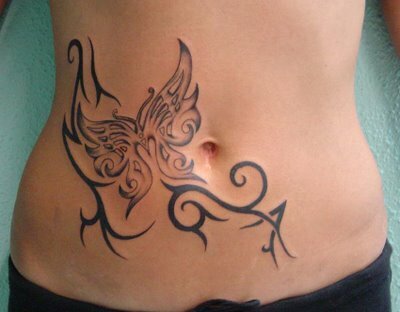 And, they have also been represented by the beautiful art of tattooing. The Japanese art of tattooing has many names, two of the most common being – irezumi and horimono. Irezumi is the traditional word for a tattoo that is visible on the body and covers a large surface area, like the back. 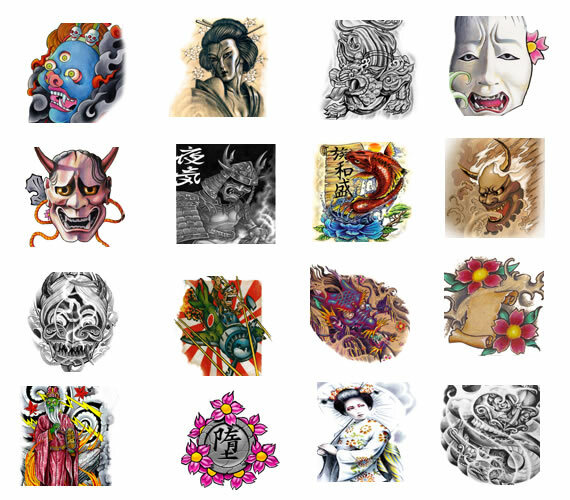 Yes, tattoo art has a long and rich history in Japan. 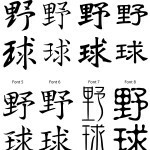 Due to the early influences of Buddhism and Confucianism on the Japanese people and their culture, the art of tattooing has always had a somewhat negative connotation for most of the people. The Japanese tattoo is considered to be the mark of the yakuza, who is a member of the Japanese mafia. Archaeologists have said that the first few settlers of Japan, the Ainu people, used to use facial tattoos. There have also been several documented reports about the ‘Wa’ people – which is the Chinese name for the Japanese people – who were said to dive into the water in search of fish and shells and who decorated their entire bodies with tattoos. These documents date back to almost 1700 years ago. 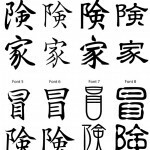 However, the Chinese culture was very highly developed and for them the act of tattooing was considered to be barbaric. When Buddhism was brought into Japan from China, it also brought along with a very strong Chinese influence and thus, tattooing was perceive as negative. Criminals were tattooed o identify and punish them in society. Although many of the younger generation find the whole concept of tattooing fashionable and trendy, most of the Japanese population still considers it to be something that is linked to the underworld of gangsters and mafia. 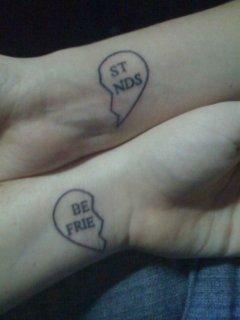 Most of the younger generation however, tend to get tattoos on their upper arms where it cannot be directly visible. But, with the Western influences gaining in popularity all over Japan, tattoos are now being shown off more frequently than it once was. The tattoo symbolism and designs dates back as far as 5000 BC. 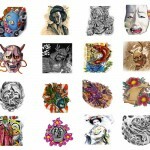 It is also highly possible that the art of tattooing in Japan could have existed well before this date. Japanese clay figurines that date right back to the 5th Millennia BC have also been found with their faces engraved or painted so as to represent tattoos. As far as archaeologists and historians can tell, tattoos in the olden days were believed to have held a special magical or religious meaning to the bearers. 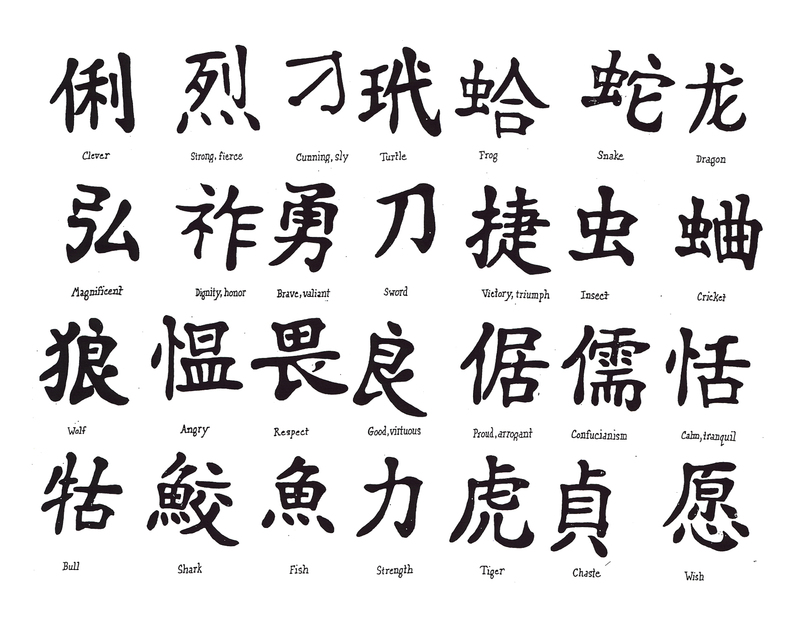 Kanji is a calligraphy style of letter writing that is used by the Japanese. 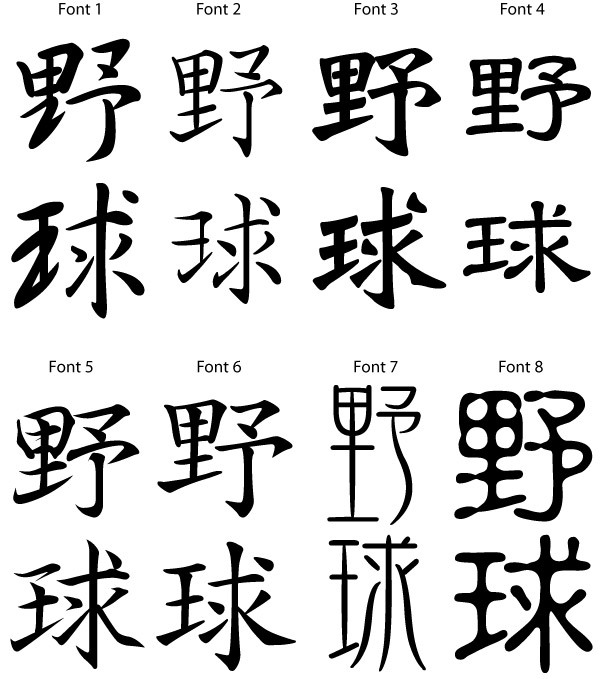 It is indeed a widely popular choice amongst those who are looking for the best symbols or designs. 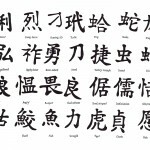 By using this kanji method, you can create as well as display any message that you want to. 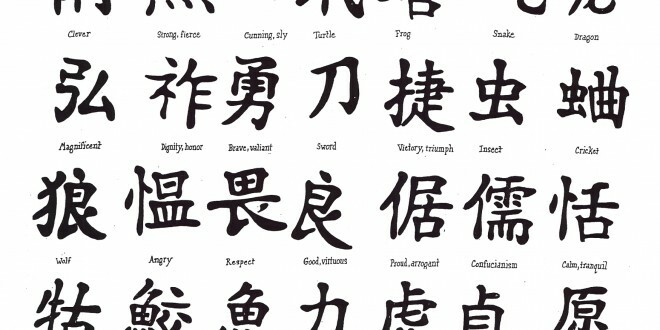 Most of the popular kanji characters displayed today translate into a number of words and emotions such as love, happiness, laughter, wealth, lovers, beautiful, sadness, loyalty and duty. 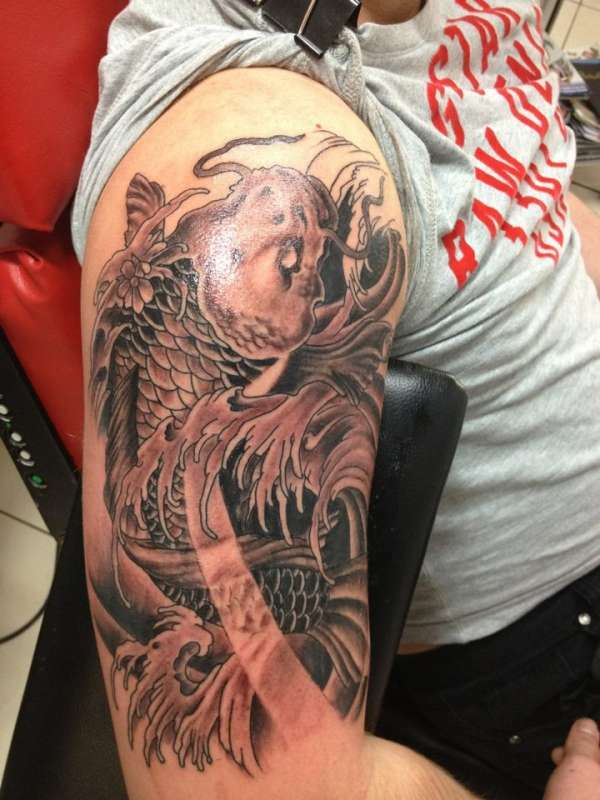 From beautiful, exotic flowers to fierce Japanese dragon tattoos, or even large intricately designed samurai warriors, Japanese tattoo symbols and designs work for everyone and anyone. A Japanese koi fish tattoo swimming lazily across a woman’s hip, a tiny ring of beautiful cherry blossoms fused together as an armband or at the ankle, a fierce looking emerald serpent slithering up someone’s calf, or a samurai warrior and a lady embracing on a back – as wonderful as this art of Horimono seems to be – you might very well find yourself being lured into getting all of these beautiful designs made on your body.